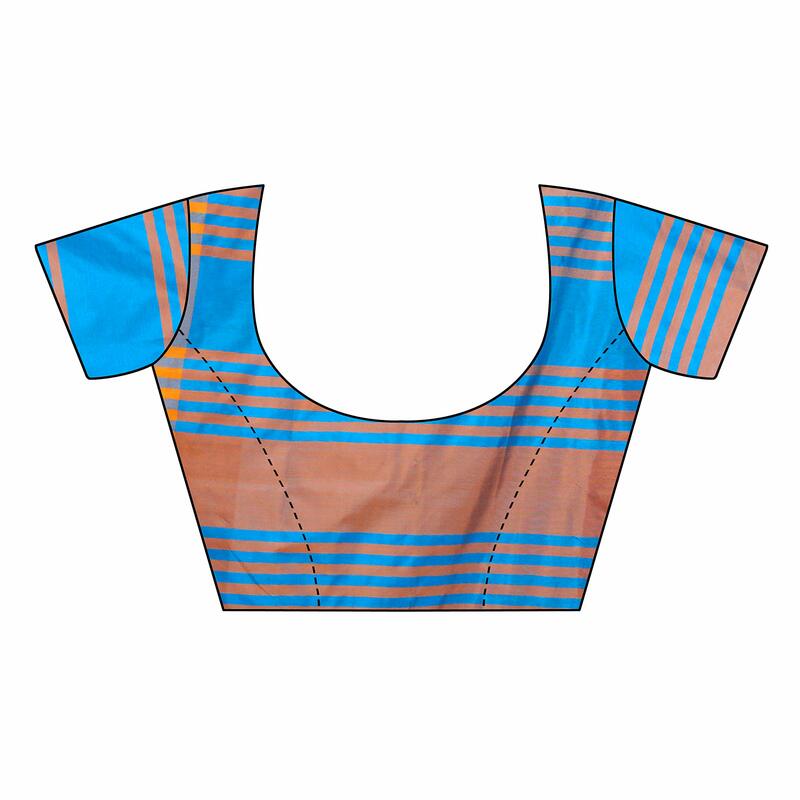 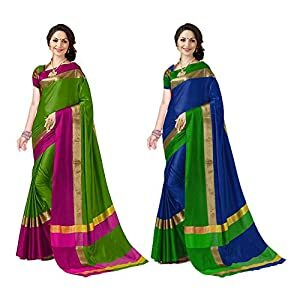 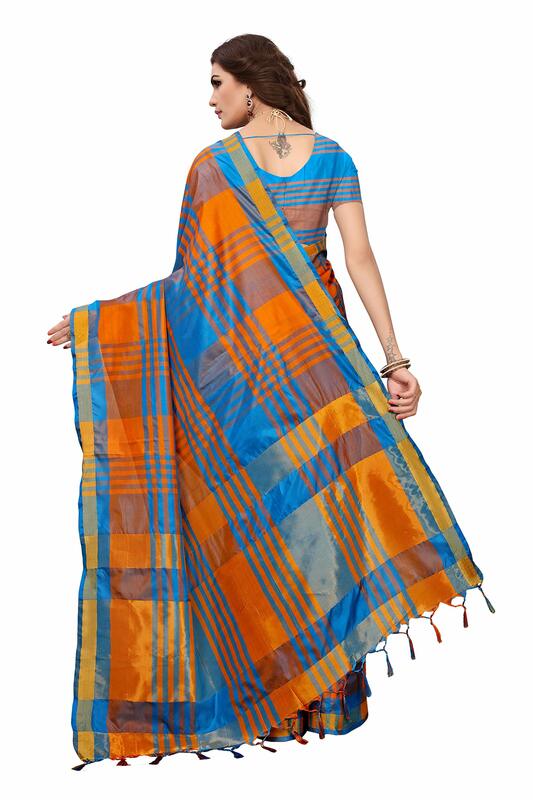 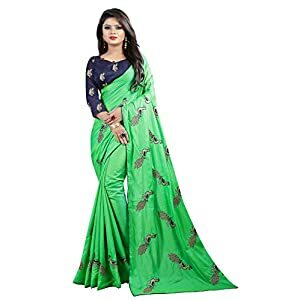 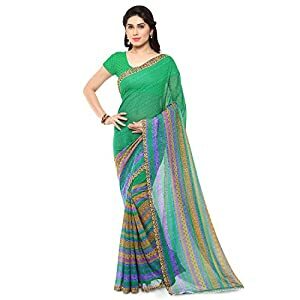 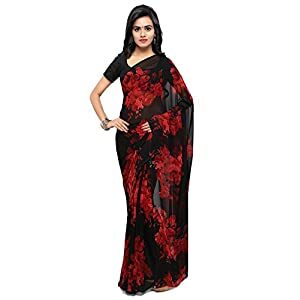 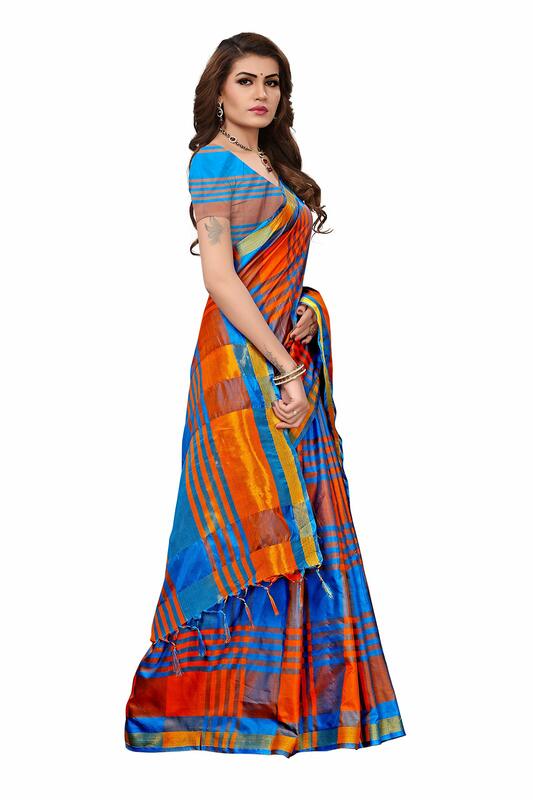 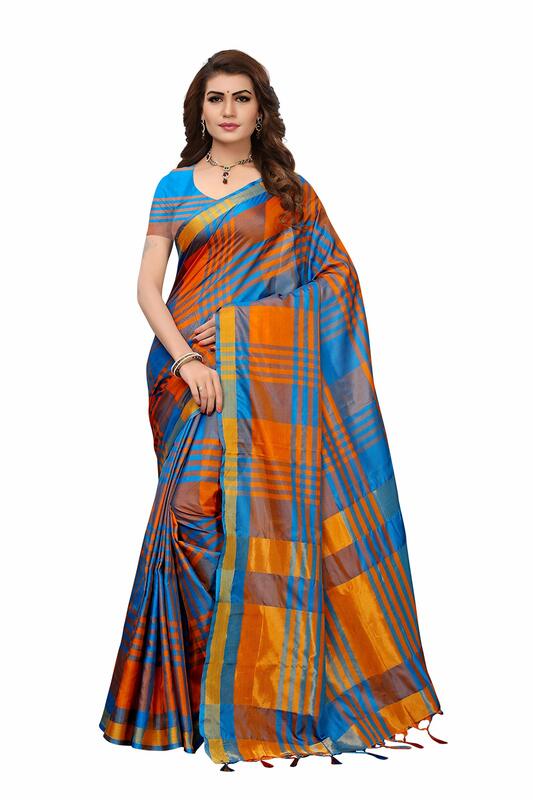 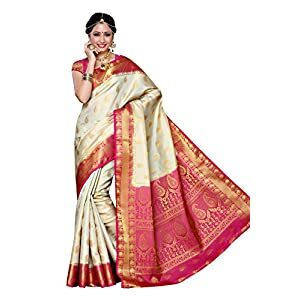 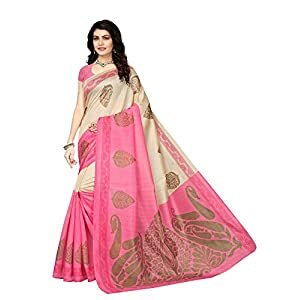 Art Decor multicolor cotton silk festive wear saree with blouse. 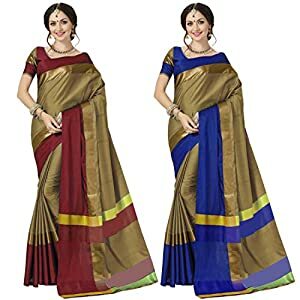 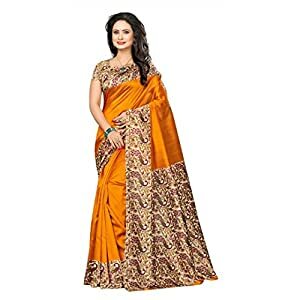 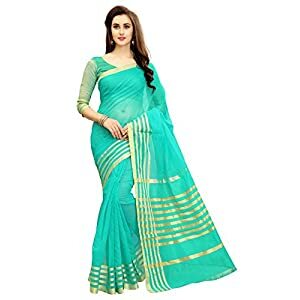 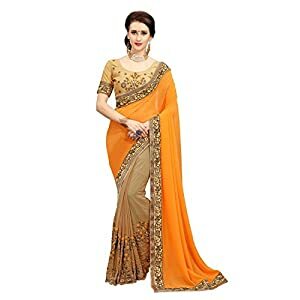 Saree Duration: 5.5 meter and blouse Duration: 0.8 meter. 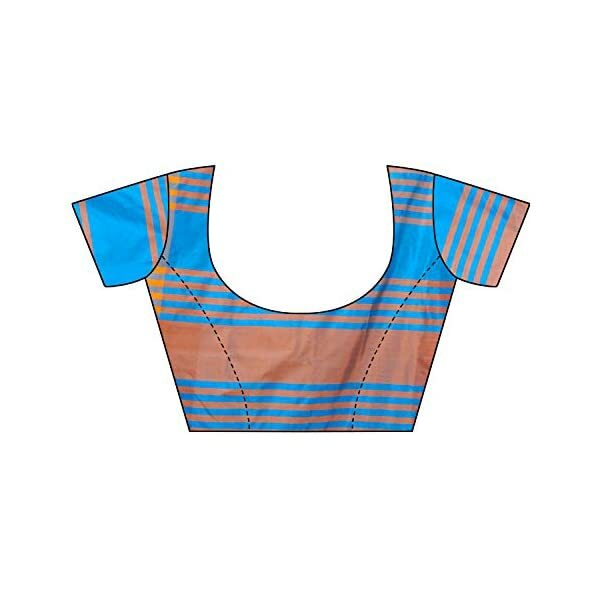 Wash care: first wash dry clean simplest.